Financial independence is a worthy goal and can be obtained if you apply the right financial principles. 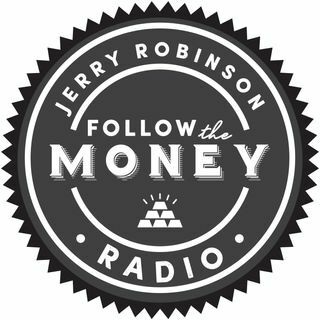 In today's broadcast, economist Jerry Robinson shares seven wisdom keys to achieving financial independence. Later, an update on precious metals with Tom Cloud and a smart retirement tip on creating a retirement income that you cannot outlive from Mike Mitchell.